If you need any kind of car locksmith services in or around Glendale CA, calling on us at GLP Towing to provide you with them is the best thing you can do. 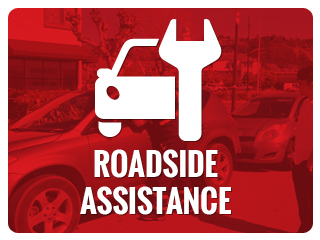 We are a local company and our goal is to provide Glendale’s community with top class towing, roadside assistance and auto locksmith services. We are always on the job, guarantee a 30 min ETA and can solve any type of car locksmith challenge, no matter what type of vehicle is involved nor what the circumstances are. To top all of this off we offer highly competitive rates. If you’re in need of car locksmith services you do not want to have to wonder whether or not the professionals you call in are available for immediate response. 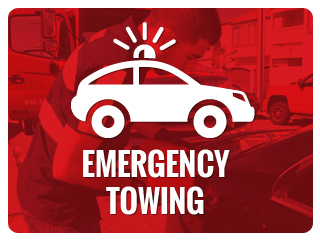 With GLP Towing of Glendale there’s no such question, we know that our services (car locksmith services included) may be needed unexpectedly at any time, day or night. 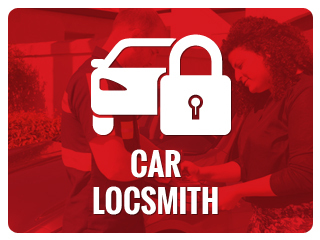 This is why we never close up shop, in order to truly provide the local community of Glendale, CA with solutions to any type of car locksmith need we must be there for you whenever you may need us. 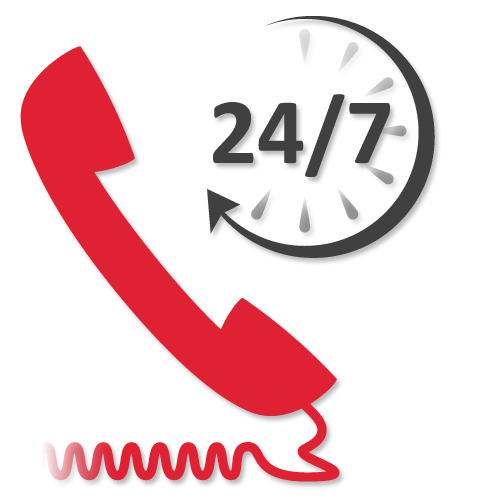 Our dispatch is manned 24/7 and we always keep enough techs on duty so that we’ll have someone we can send over immediately once your call comes in. With GLP Towing you can be sure that we can provide you with the car locksmith service you need. Our techs are the best in the business and come equipped with state of the art tools of trade. This combination ensures that we can solve any auto locksmith challenge quickly and professionally. We regularly provide solutions to all types of car lockout situations, we can duplicate any kind of car keys (even the most advanced chip keys), had your ignition key brake while inserted in the ignition switch? Find that you cannot extract the ignition key from the switch, cannot insert or turn it? Have accidently locked your car keys in the trunk? Need any other type of car locksmith service? Call us at GLP Towing and watch us sort the whole situation out for you even quicker and better than you had hoped for. 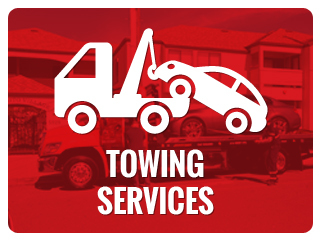 At GLP Towing of Glendale, CA our goal is full customer satisfaction on each and every job we undertake. We know that providing top class service alone is not enough, we must be able to offer rates that are hard to beat. In order to do this we have streamlined our operation and have instated a strict honest billing policy. This combination of efficiency and honest billing ensures that you’ll be hard pressed to find rates lower than ours. If you find yourself in need of any kind of car locksmith service and if you’re anywhere within the greater Glendale, CA area, just give us a call, one of our highly skilled techs will be by your side in 30 min tops.